The Internet of Things (IoT) is rapidly emerging as a core transformational technology of the digital era. 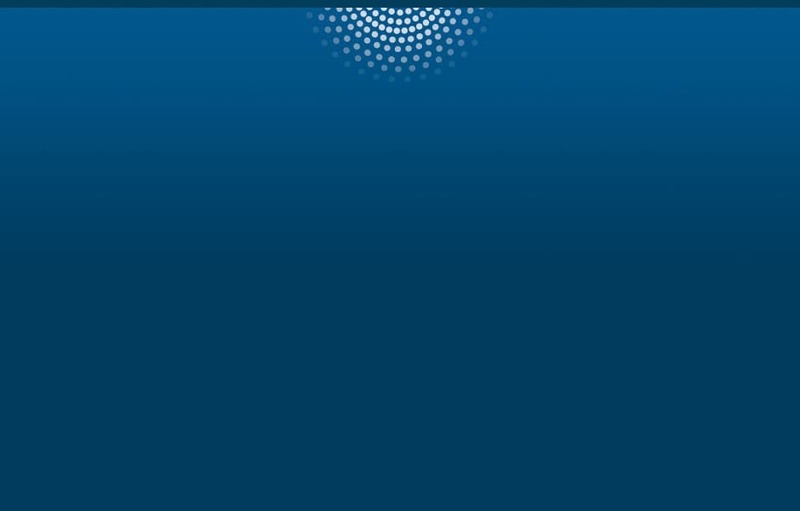 The ability to gather data from sensors embedded throughout an enterprise can drive insights and operational efficiencies from the supply chain to the customer. But IoT and Industrial IoT (IIoT) implementations require high degrees of IT/OT convergence - collaboration and integration between information technology and operational technology groups - to succeed. These two groups, however, often have different goals, performance metrics, and perspectives on both the collaboration and the outcome. This SAS/HPE-sponsored paper helps readers get a better understanding of the relationship, either real or perceived, between these two groups. 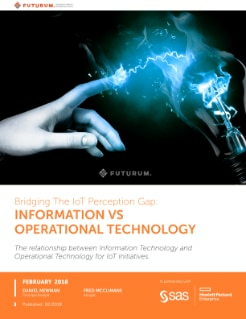 Futurum Research surveyed the state of the relationship between IT and OT teams as it pertains to the design, implementation, and creation of value through IoT technologies.